Casalbuono rises in a dominating position on the Calore Valley. 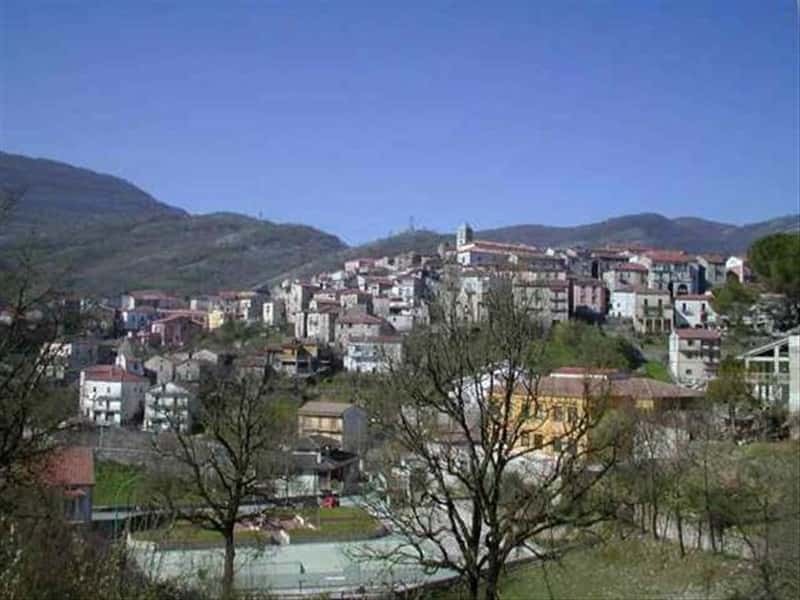 The town, which developed around the Castello Baronale and the Mother Church, witnessed most development during the second half of the nineteenth century. Pleasant excursions will show you the numerous naturalistic beauties which characterize this small town. This town web page has been visited 25,184 times.